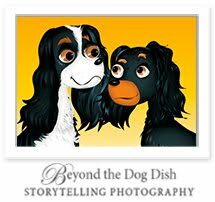 Beyond the Dog Dish: Started With A Bang! “Darkness reigns at the foot of the lighthouse"
I am just going to take the positive route here and say my poor start to 2013, was simply because all my bad luck felt like gushing out at once! Here's hoping the rest of 2013 is clear sailing! New Year's Eve was spent driving over an hour to my Vet for an antibiotic for Kodee. Ya... snow has it's advantages when a dog has a UTI developing. After that unexpected adventure, I was looking forward to my New Year's Day ritual. This is the day I hunker down to a good (few) cups of coffee, sport a comfy track suit and get down to the business of updating my virus protection program and archiving my photos from the previous year. Too bad my computer had other plans and in the midst of updating, my keyboard function just vanished. When you bang your head for a few hours, it comes time to accept a reformat is the best route. Odd thing is, I am really happy disaster struck! My computer is running so fast now and I was forced to take a good look at all my photographs for 2012. It was really cleansing to keep hitting delete on some really bad photography! In the end my first week of January was kind of special. I got to relive some great moments of 2012! 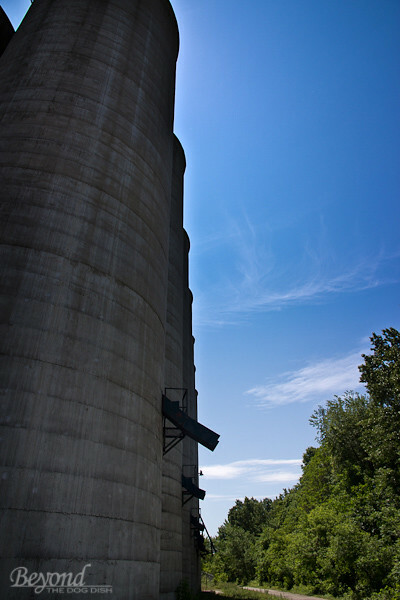 Poor Port Dover photographs long forgotten now dusted off and processed! 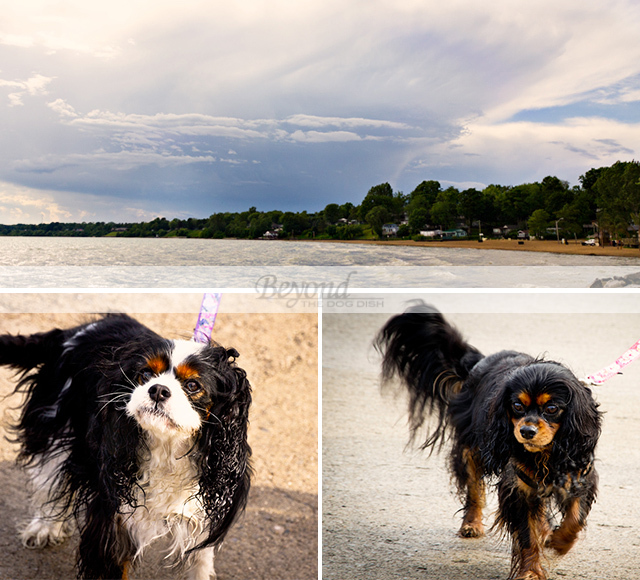 This summer on the spur of the moment we planned a 2 day mini vacation to Port Dover. So spur of the moment, no one thought to check the weather. As we got on the highway the skies opened up - yup it rained for the whole 4 hours we drove there. On the bright side the sky and water beamed with the most glorious green-blue color when the storm passed. Did you think my dogs always look neat and groomed as perfect little lap dog Princesses? Hardly! At the end of the day, Cavaliers are still very much Spaniels and these two don't mind one bit hunting down dead fish to roll in. We were lucky and came across a pet store so we could grab a bottle of shampoo. Which was a much needed necessity, because these two insist on sleeping on my bed. 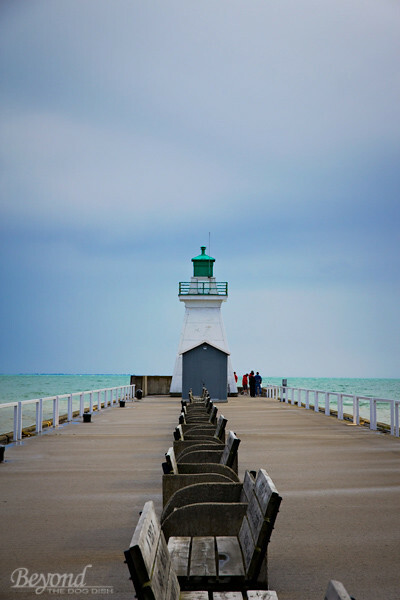 It was such a beautiful area, loaded with antique shops and so much to explore, I think these photos have inspired me to head back to Port Dover this summer - minus the rain this time! I do not do well with the 365 Day or 52 Weeks type projects. Such an undisciplined soul I am. So instead I have created a "Photo Bucket List". It's just a check list of all the different types of photography I'd like to work on but with no set deadline or order. I will be crossing off what is done and adding new challenges as I find them. Terrific captures! I love that pier, and the ducky sitting there. Why is it that dogs look so happy when they are dirty!! I have to archive my photos...soon. First of all, I love your header. Second, I love the photos of the lighthouses. I'm a big fan of visiting them, but haven't for several years now. Wishing you all good for the rest of 2013. The Port Dover photos are superb! Sorry about the rocky start to your year, but hopefully it's clear sailing now. I like your relaxed approach to P52. Best of luck! 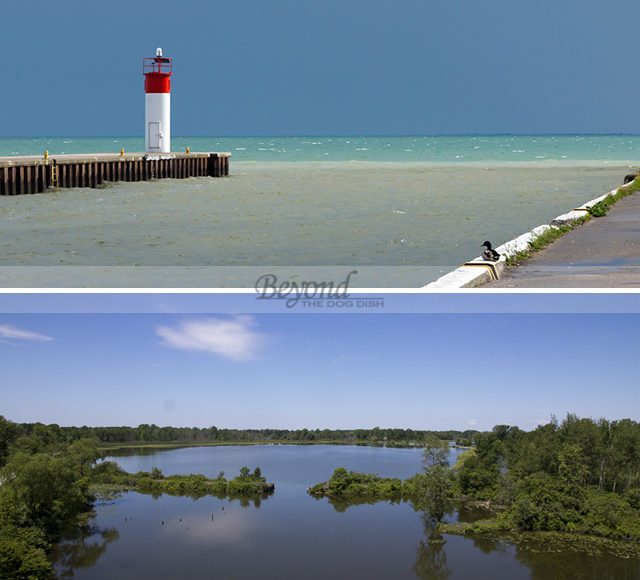 Yes, you need to return to Port Dover for more photos. Best of luck as you work through your bucket list.